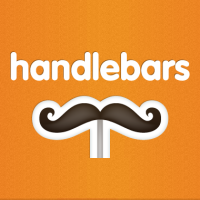 Checkout the official Handlebars docs site at http://www.handlebarsjs.com/. Note 2: starting from version 1.0.9 minifiled handlebars.min.js file was added. Please update your code for production environment to use this file to save more trees in the world!